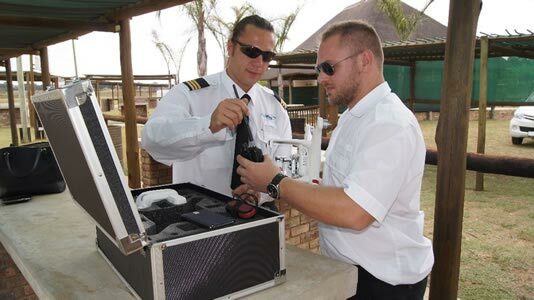 Pro-Wings Training is the FIRST SACAA approved RPL Training Organisation in South Africa. The accreditation was signed off on 4 September 2015. Pro-Wings is mindful of the number of operators who fly Drones for commercial gain. The predominant factor for training operators in unmanned aircraft, is that livelihoods have to be considered as a matter of urgency. Initially, this category (experienced Drone operators) has been accommodated as a priority; however training is now available to the general public seeking an RPL Licence. All Licences are issued by the South African Civil Aviation Authority.